Not far from launching, I was planning to write about what mobile apps developers in Singapore will expect in iPhone 2018 or iPhone 12 or iPhone XS. But I stumbled upon an idea to look on what people are talking about it. There are a few ‘Exclusive First Look’ as well as list of Full Features and Specs juggled on a few websites. cultofmac.com is captioning it as ‘6.1-inch iPhone leaks in red and blue’. It claims – The 6.1-inch iPhone will be the most affordable model in this year’s lineup. It’s expected to stick with LCD screen technology, rather than switching to OLED, and it will offer a single rear-facing camera sensor. It could also miss out on features like 3D Touch. macrumors.com has showcased Front Glass Panels for 2018 iPhones Appear to Leak, Show Thicker Bezels on 6.1-Inch LCD Model. It also claims All three devices are expected to feature edge-to-edge displays with a notch for the TrueDepth sensors that enable Face ID. tomsguide.com Bugled ‘All Three 2018 iPhones Leaked in New Video’ with a youtube link captioning Apple iPhone 9 & X Plus: Prototypes. They explain – Based on the video, the notches on the display of this year’s trio of iPhones will be same size, meaning the iPhone X Plus would have much more screen space on either side of the notch. The video claims the SIM card slot on the 6.1-inch model is in a different location than it is on the other two dummy units, perhaps adding fuel to the rumor that Apple is planning a dual-SIM version of the iPhone at least in some markets. While everybody is speculating the look, feel there a few websites speculating on the pricing. cnbc.com on a statement from Bank of America stated ‘Apple’s new iPhone prices likely higher than Wall Street expects, says Bank of America’. They wrote – Apple’s new iPhones are likely to be more expensive than what Wall Street currently expects, a potential boost to the stock ahead of the company’s upcoming product launch. On the contrary, cultofmac.com published ‘2018 iPhones could cost just the same as the 2017 models’. They wrote – With most of the specifications of the 2018 iPhones already known, the largest remaining question is price. Possibly answering that burning question is a report coming out of Europe that indicates that the three upcoming iOS models will cost just the same Apple’s three most recent offerings. They assume about 6.1-inch LCD iPhone at $699, 5.8-inch iPhone X at $799, and 6.5-inch OLED priced at $999. 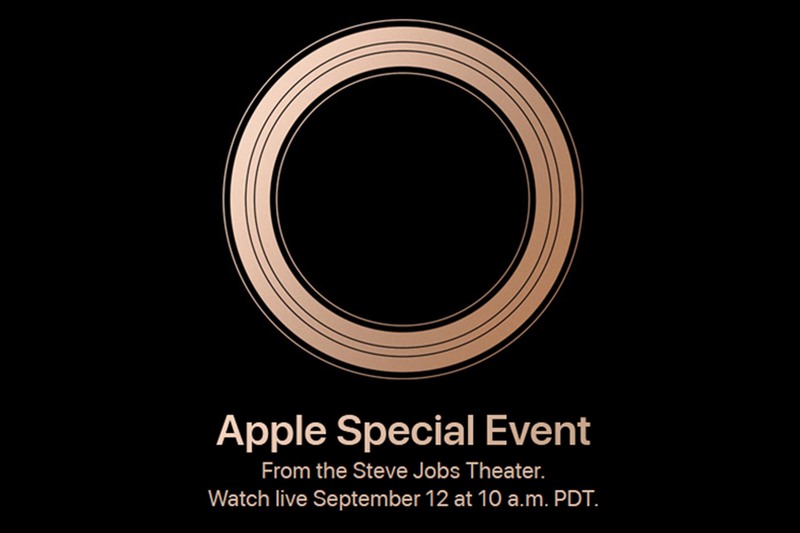 We are waiting for Apple Special Event from the Steve Jobs Theater.